[custom_frame_left shadow=”on”] [/custom_frame_left]Anyone who is in the internet marketing field is fully aware Google is the beast that they have to appease to get good rankings so you can get your traffic. Google have been changing their algorithims massively this year and anyone who is anyone has to change how they do things. Google is looking for different things from websites then they used to do in the past. Social media like Facebook, Twitter, Youtube etc have exploded and Google are looking for the usage of these tools and how they tie in with your online presence. If you have been neglecting these mediums, do so at your own risk. Those who are aware of the value of these tools will reap the benefits. Google have their own social media platform called Google Plus (Google+). To many, this has been a bit of a flop. Most people are now using Facebook and they don't feel bothered using another platform to share things or interact with friends. However, it is now time to embrace Google+ and if you are a business or have an online presence, it is now time to begin using it. Facebook's opengraph is invaluable in determing your presence online. Each time one of your facebook likes is clicked, your content shared, it can be tracked. Here is more information on Facebook's opengraph. 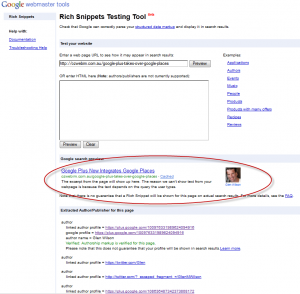 I use the SEO plugin from yoast and this can be automatically integrated into your site. Here is more on the facebook opengraph. With your account, you can synchronise your facebook, twitter and other social media accounts. 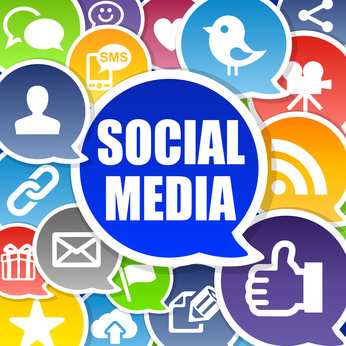 What you need to do then, is synchronise your website with these social media sites. There are many tools that can allow you to do this and I use a suite of tools that allow me to do just that. It is a paid service that I also provide to my clients, but it saves so much time. I will post more on that later. [custom_frame_left shadow=”on”] [/custom_frame_left]Google is looking for Authority sites with unique content. If you provide that content, and you set up your social author code that is synchronised with your Google+ account, your content can be indexed with your image thumbnail in Google's search index. With the glutton of duplicated content, Google is looking more and more for ways to filter out the junk. If you as a website place your author profile on your content, this shows them you stand by your website and content. If it is unique and valueable, then you will be rewarded with rankings and traffic. [custom_frame_left shadow=”on”] [/custom_frame_left]Small business's need to get on this evolution of change, and the way I implement it is to begin with their Google+ Local account (formerly Google Places). Because this is a service provided to them by Google, they are more or less telling you what they want from you. 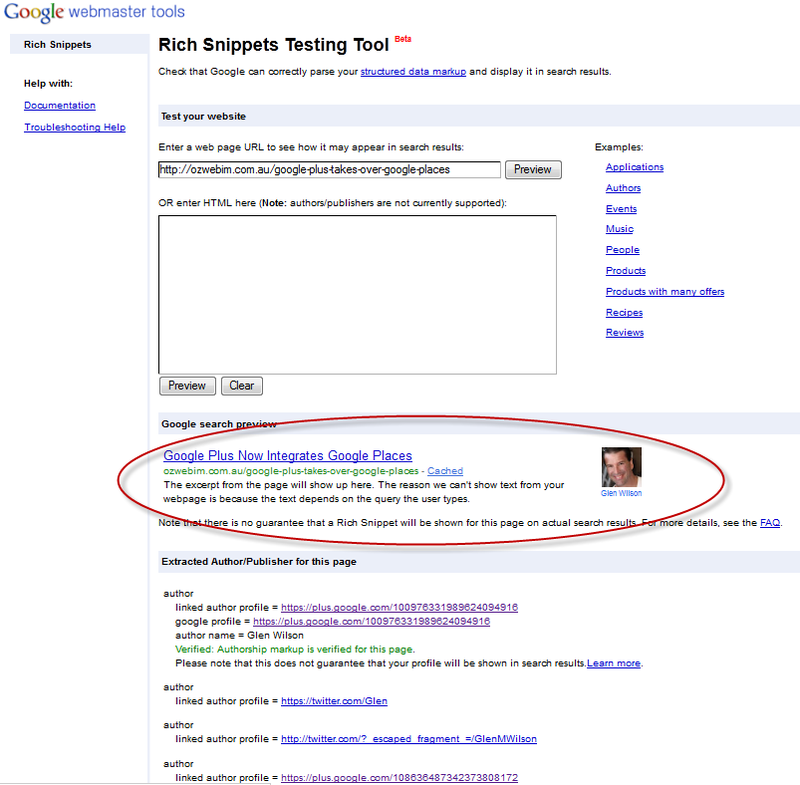 From there, the strategy is to build everything around your Google+ Local Account and put your information everywhere. Then sync that with all your social media, keep up the content, seo optimise your website and make it mobile friendly. Google have openly stated that. They are looking for social signals, or engagement from people with your social media or your website. They are tracking your likes, your Google +1's, your retweets, your likes on your youtube videos. These are the new backlinks if you will. So what you should be doing with all of this? I've put together a video on all of the steps and recommendations I talk about above.